Review of: Scott McGill (ed. 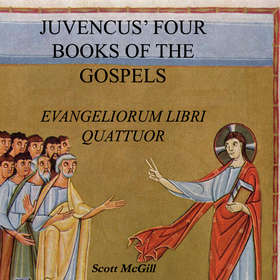 ): Juvencus’ Four Books of the Gospels. Evangeliorum libri quattuor. Translated and with an Introduction and Notes by Scott McGill. London/New York: Routledge 2016 (Routledge Later Latin Poetry).